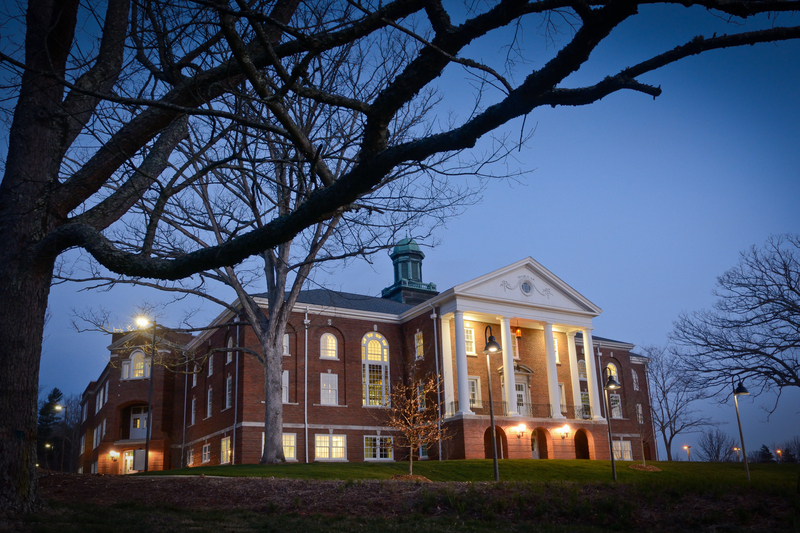 The first home to UNC Asheville – then Buncombe County Junior College – also has seen its share of changes over the past 90 years, undergoing renovations in 2012-2014. Now called the Historic Biltmore School, the building houses a variety of businesses, foundations and professional medical services. Over the years, it has been home to Biltmore High School and Biltmore Elementary School, as well as the Buncombe County Sherriff’s Department and the 911 Call Center. Biltmore Property Group along with its investor group bought the property and began an extensive renovation while maintaining the historic integrity of this 90-year-old property. The goal was to preserve the building’s character as it was adapted to newer technologies. After two years of construction and an expenditure of $12 million dollars, the project was completed in 2014. The restoration, led by architects Alan McGuinn and Bryan Moffitt of ARCA Design along with local contractors Rick Grant, Allen Peele and Chris Smith of Beverly-Grant, earned a Gertrude S. Carraway Award of Merit from the Historic Preservation Foundation of North Carolina, the Griffin Award from the Preservation Society of Asheville & Buncombe County and was one of Biltmore Property Group’s projects that helped John Bell, its CEO, earn the Counselors of Real Estate – Creative Thinkers Award. Biltmore Property Group continues to manage the property.